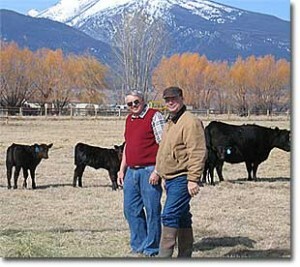 The Flying AJ Ranch has meticulously tracked and improved our herd’s genetics for 20 years. 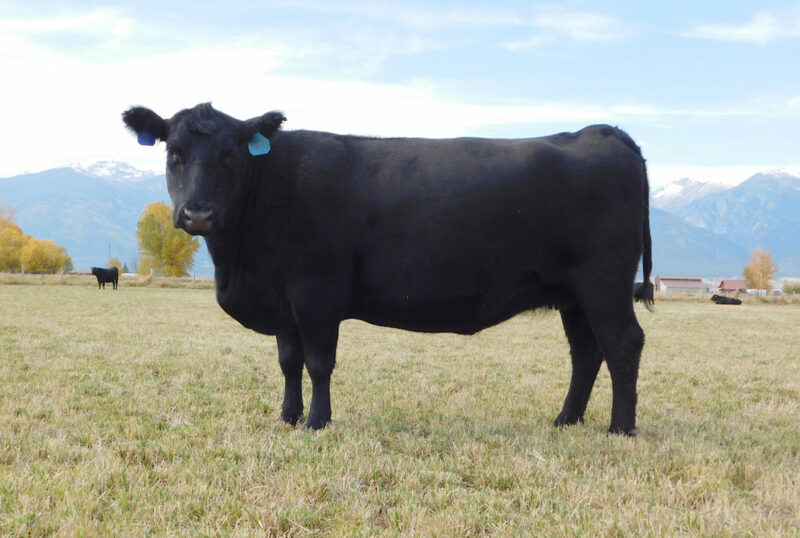 Dr. Richardson from Blue Mountain Veterinary Clinic in Missoula, Montana has been a great asset when it comes to dealing with Angus cattle and health issues. Today he and Arlin are out in the field, looking over the registered Angus herd of the Flying AJ Ranch. 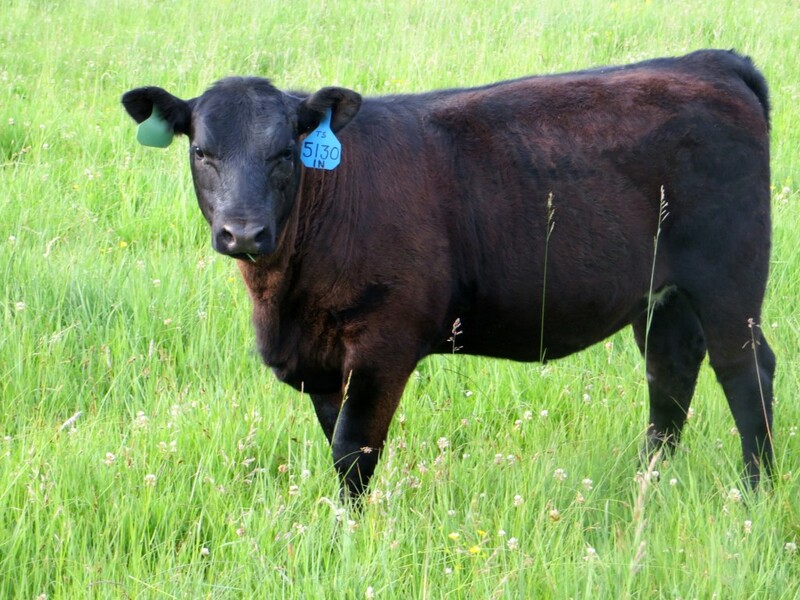 Our Black Angus heifers are known for their high quality genetics and calving ease.